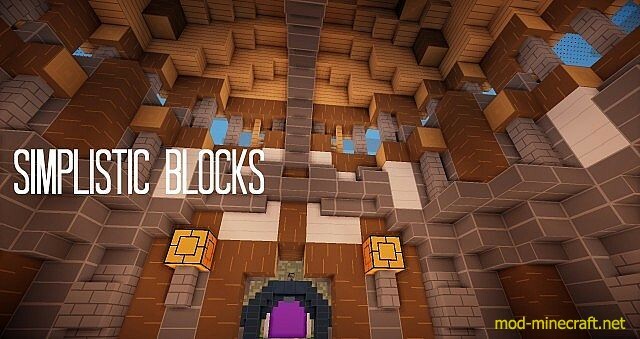 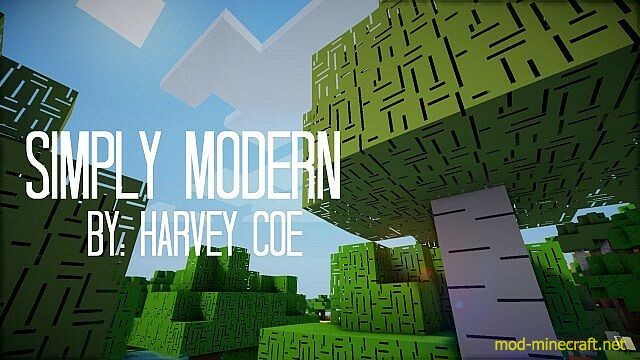 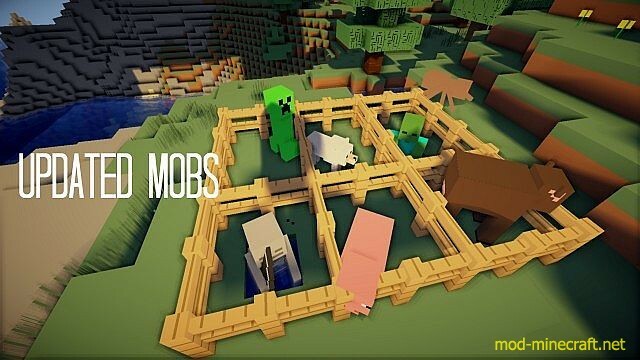 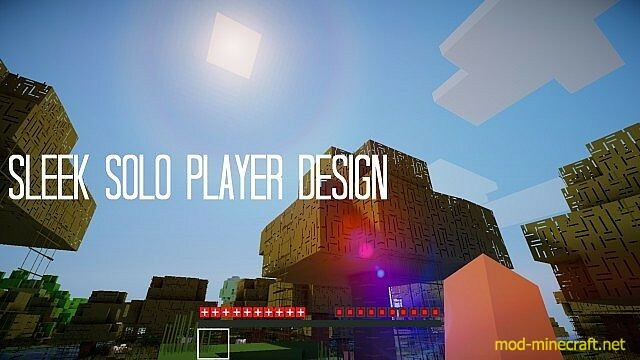 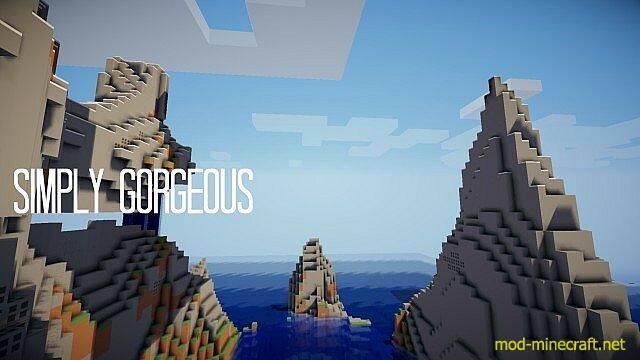 Enjoy Minecraft in a Sleek Modern and Very Simplistic look. 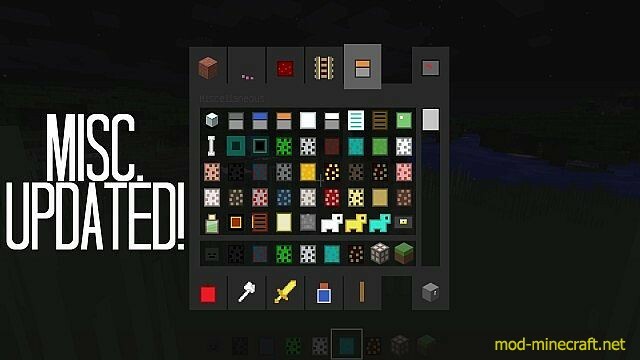 Everything has been redone from the inside out! 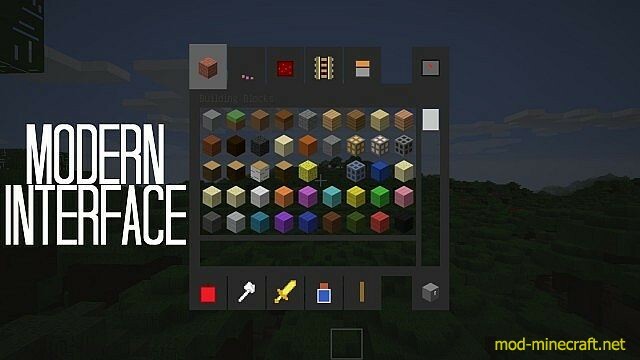 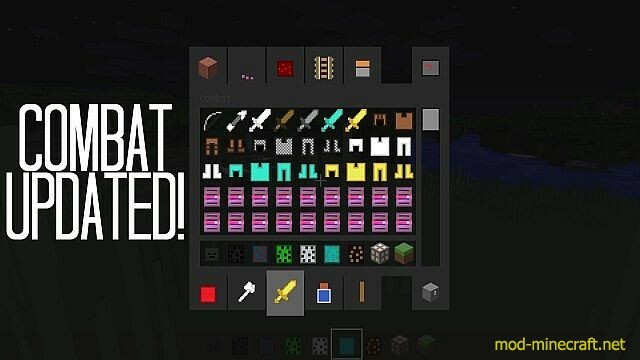 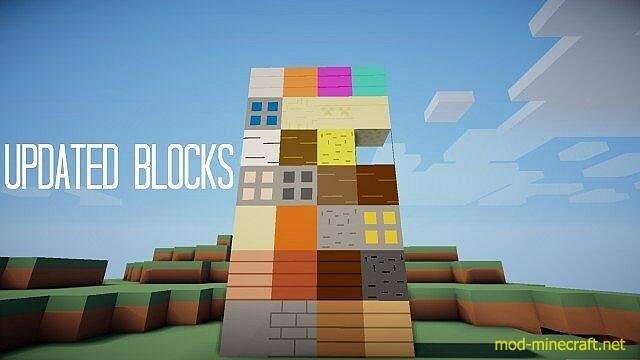 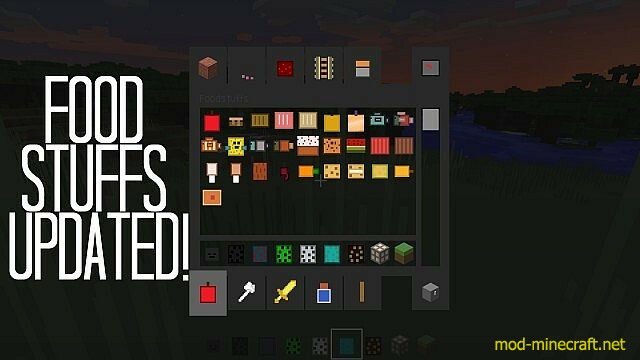 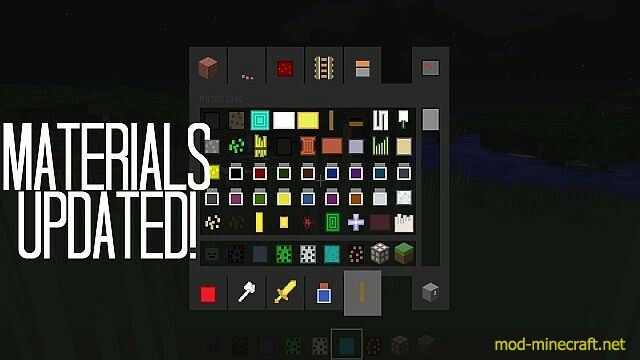 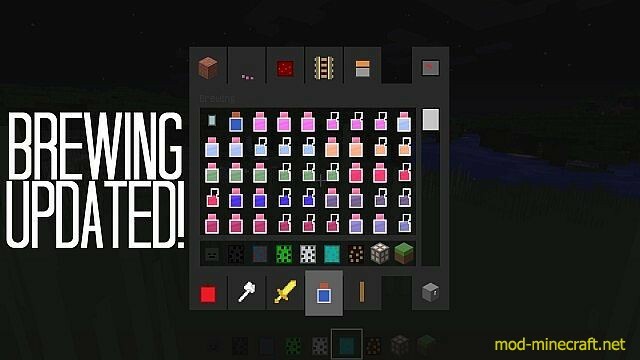 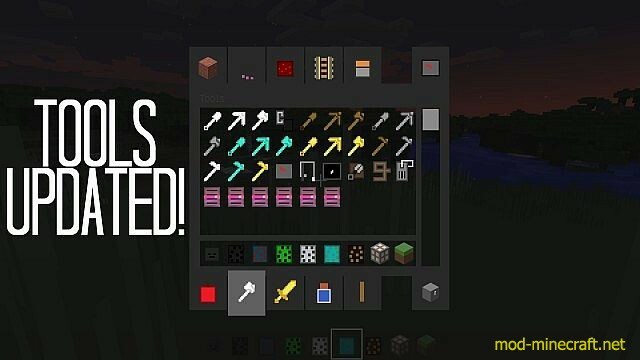 Notice: You need Optifine or MCPatcher for this resource pack.